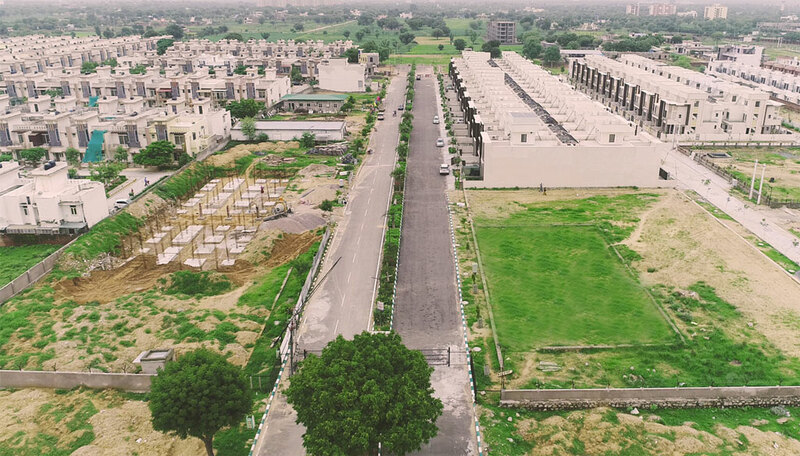 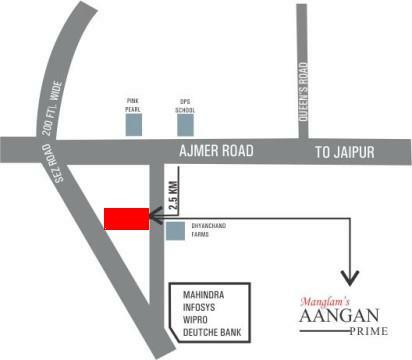 At Manglam Aangan Prime on Mahapura Ajmer Road grand life is a constant celebration with exceptional landscaping and exquisite design homes. 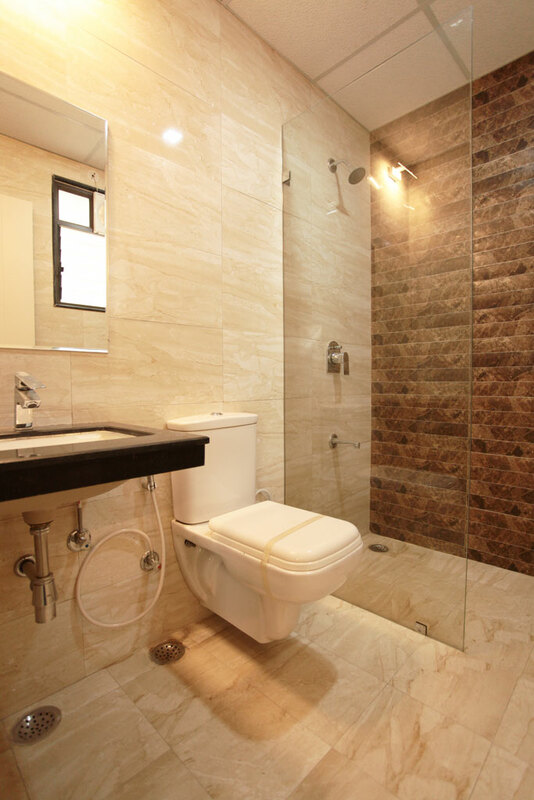 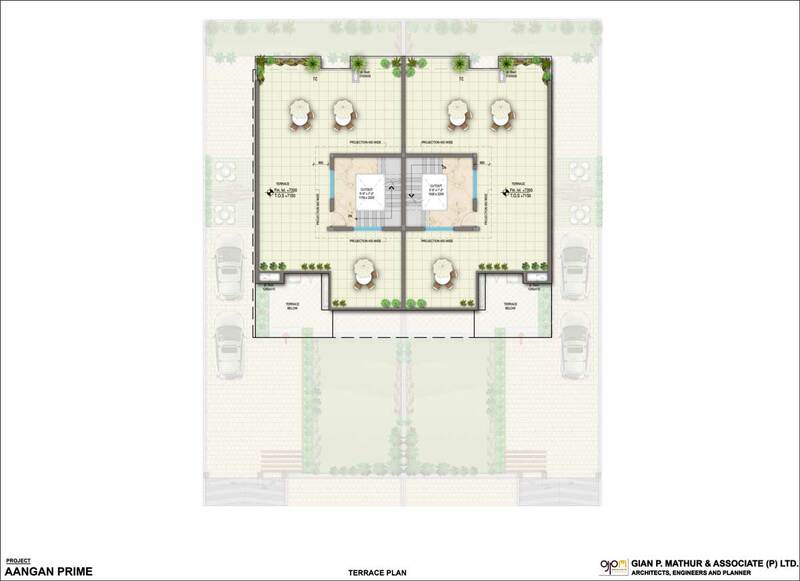 The perfect design rendering is an amazing style of great architecture meeting meticulous conceptualization. 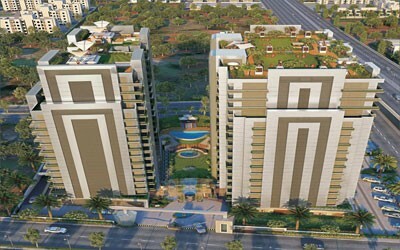 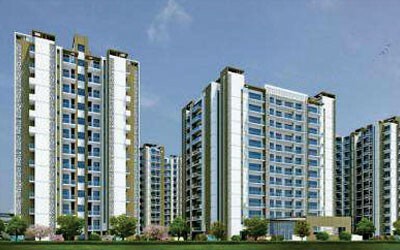 The apartments and flats breathe from all sides as beautiful patches of greenery make positive sense of grand life captured here. 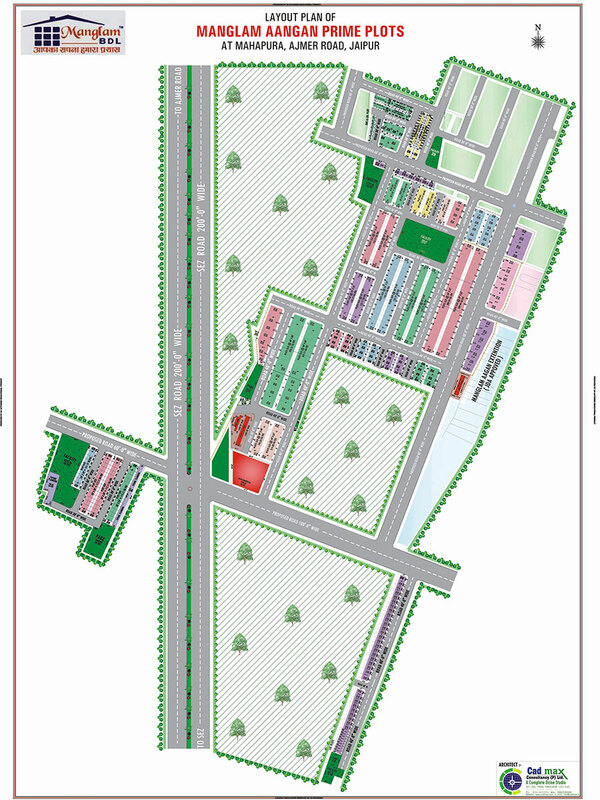 With 200 ft wide SEZ in the adjacency, access and mobility feels easy and smooth. 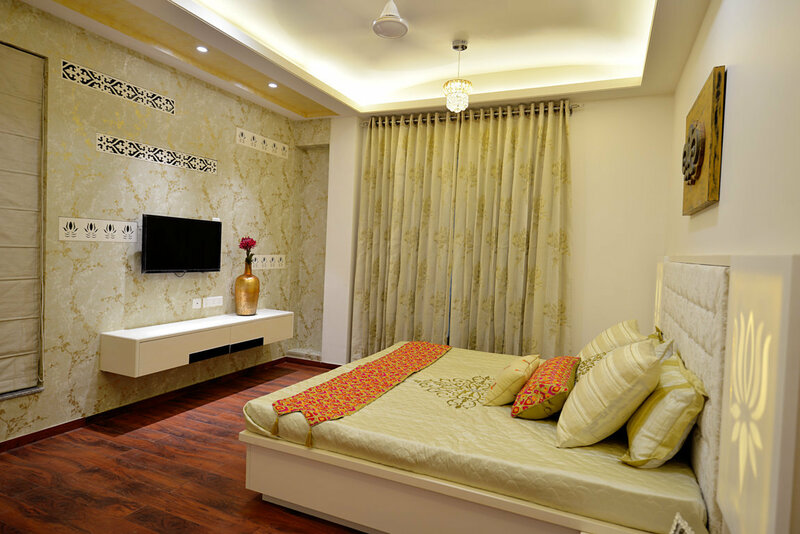 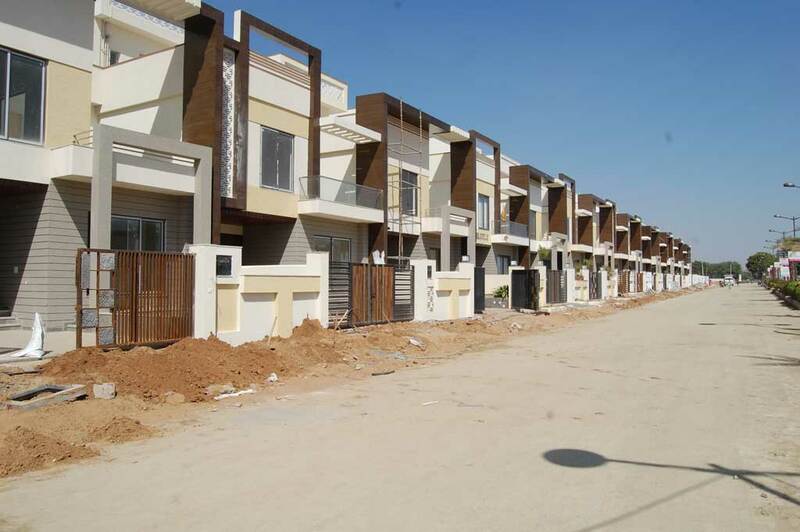 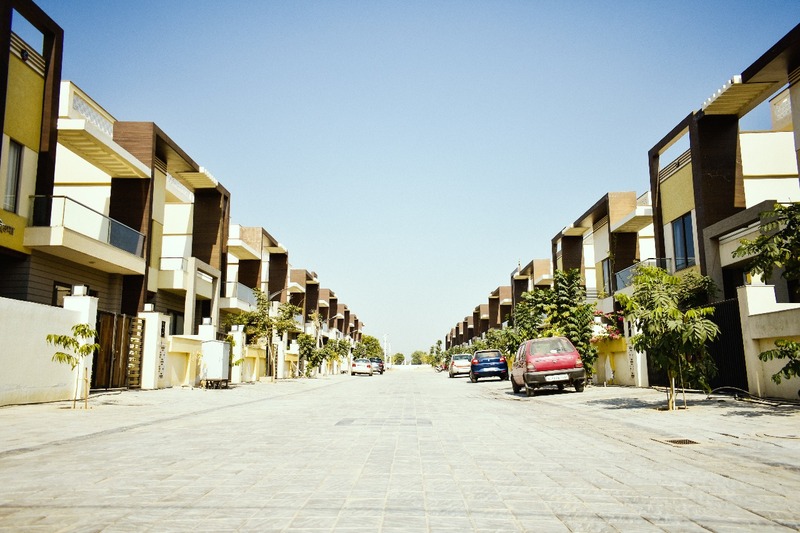 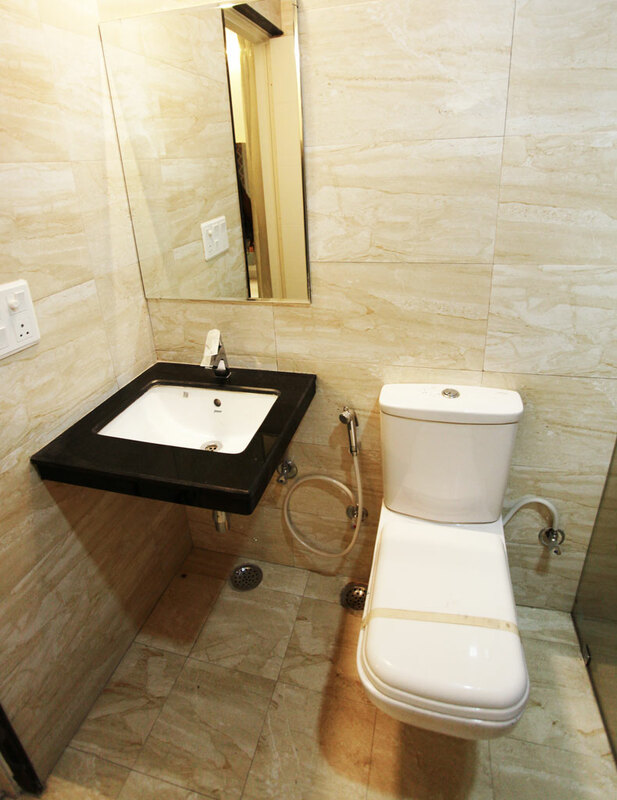 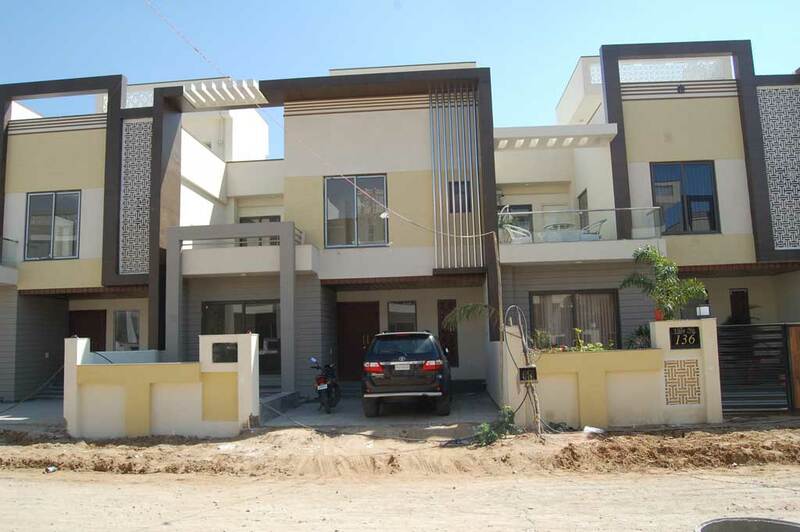 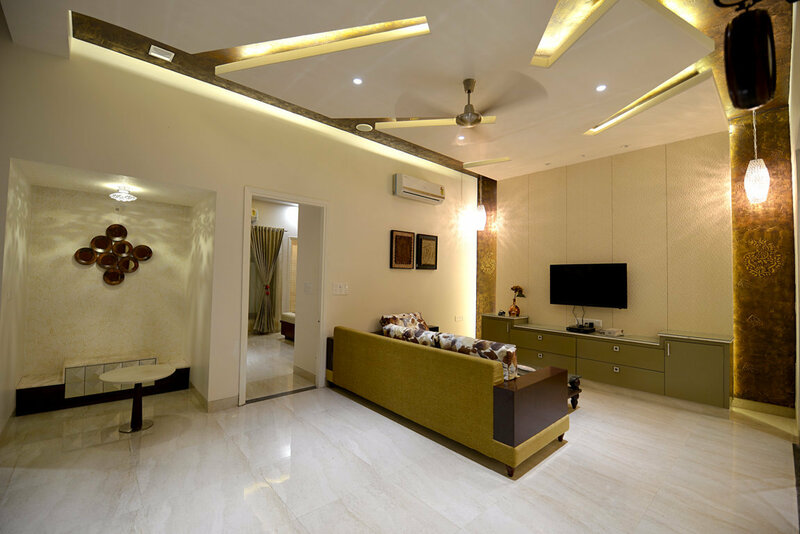 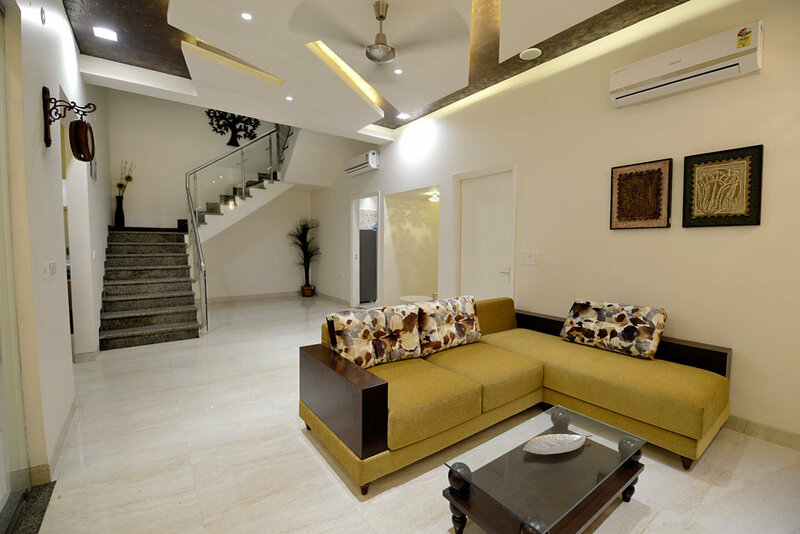 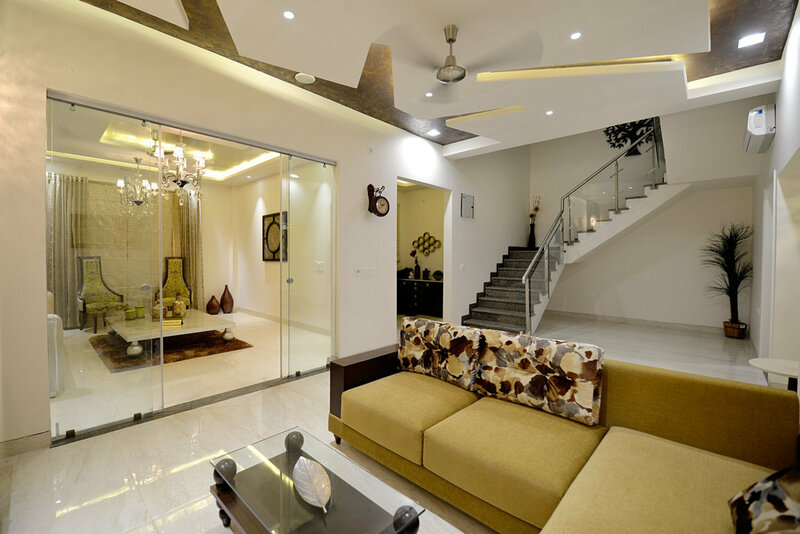 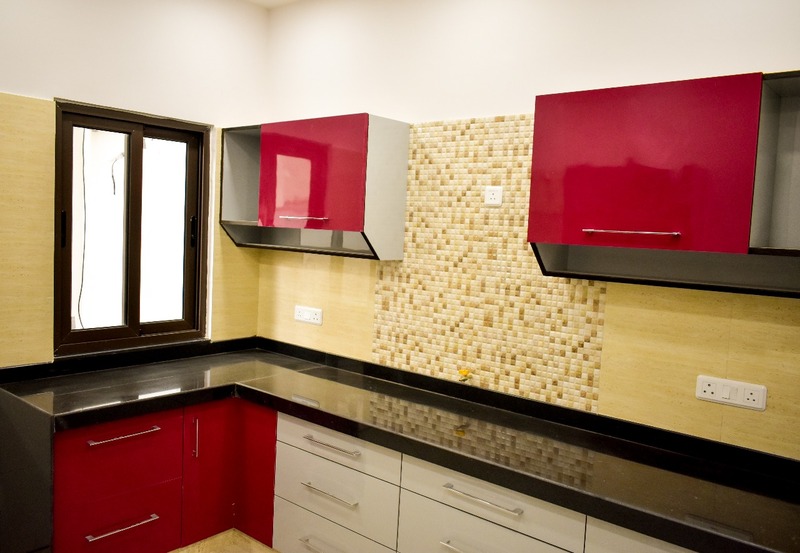 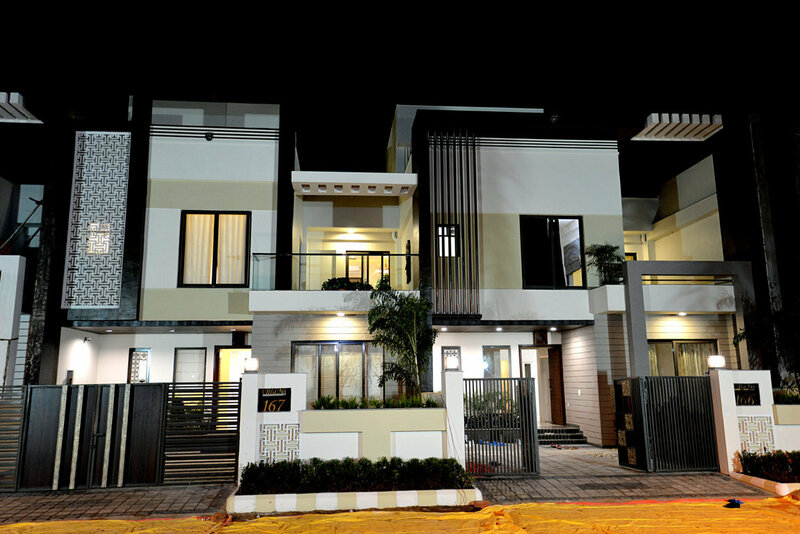 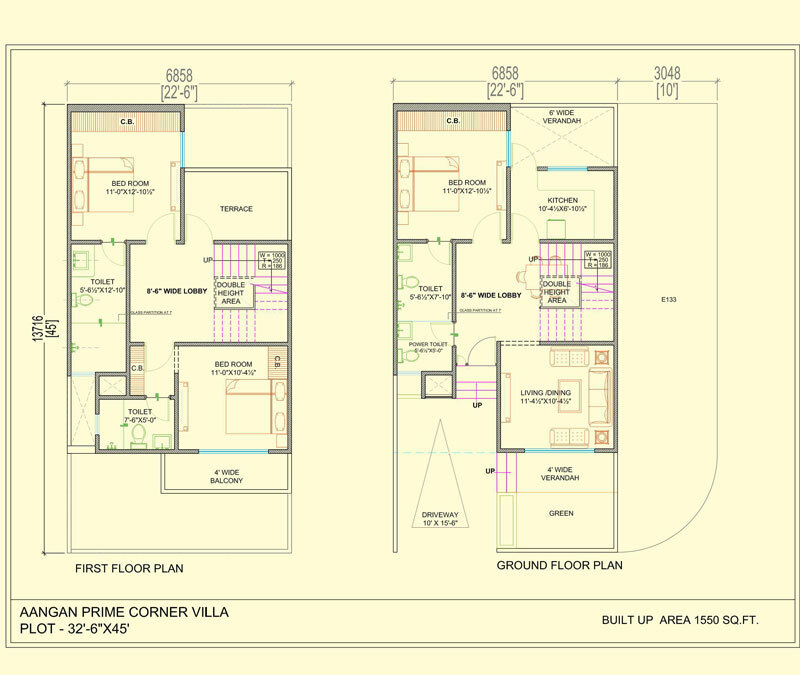 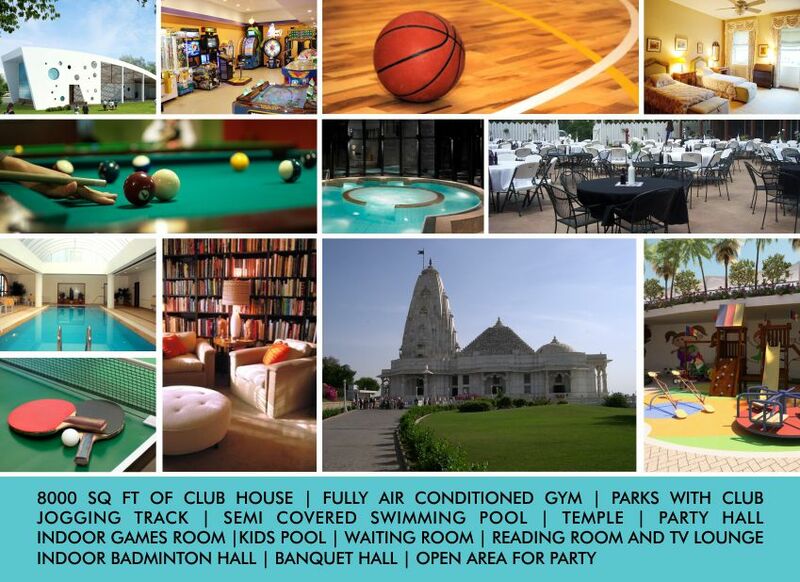 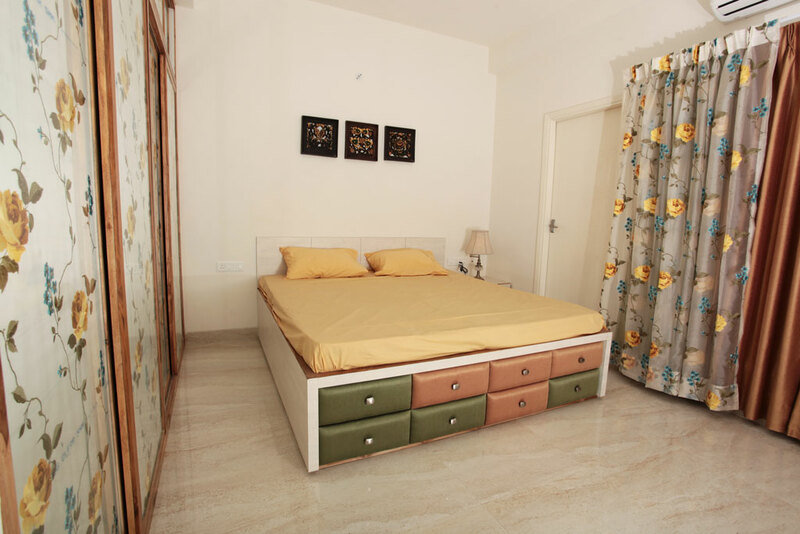 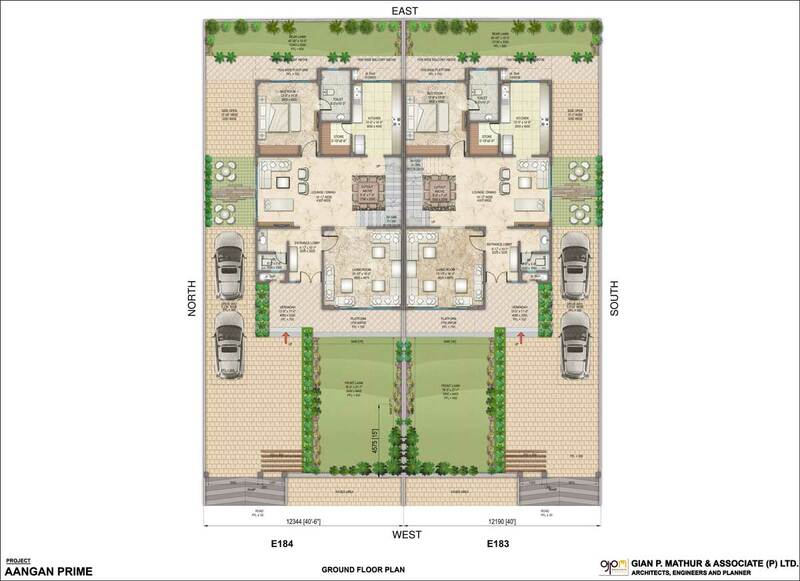 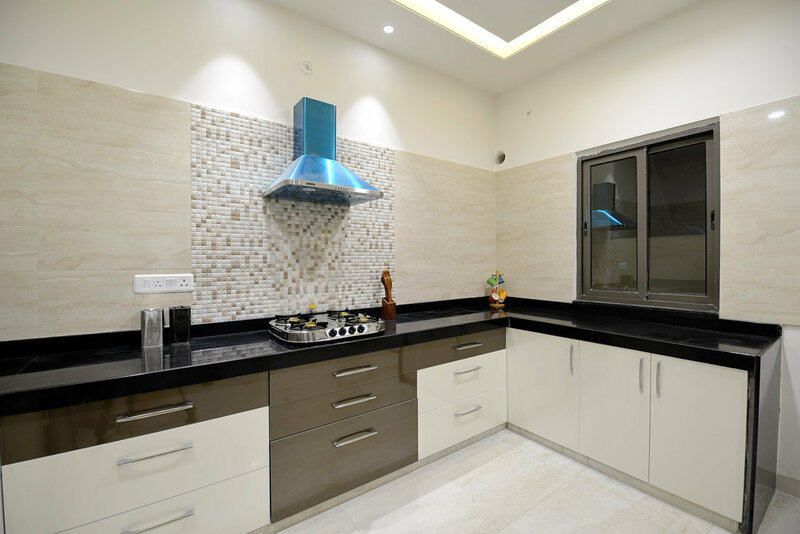 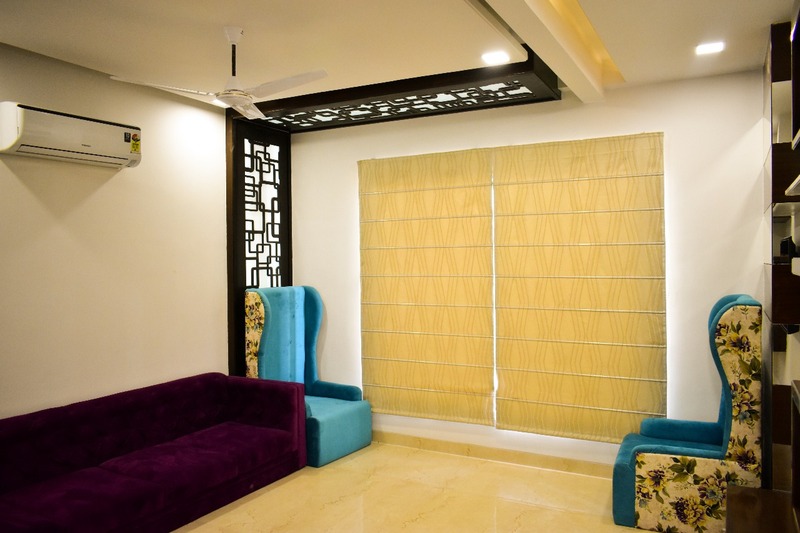 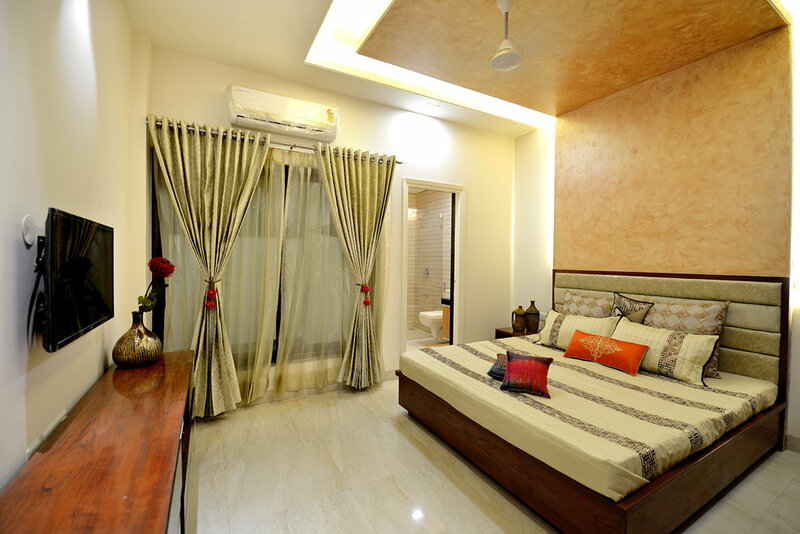 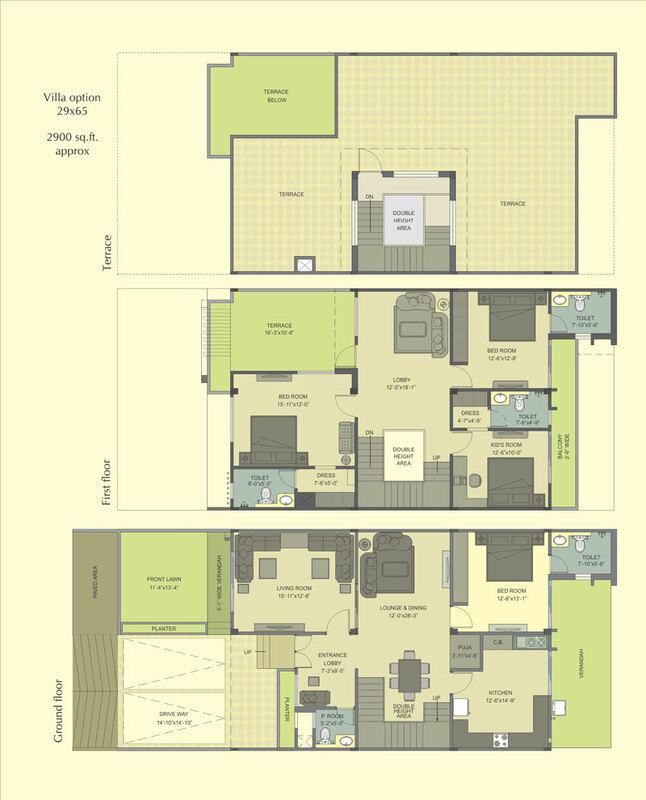 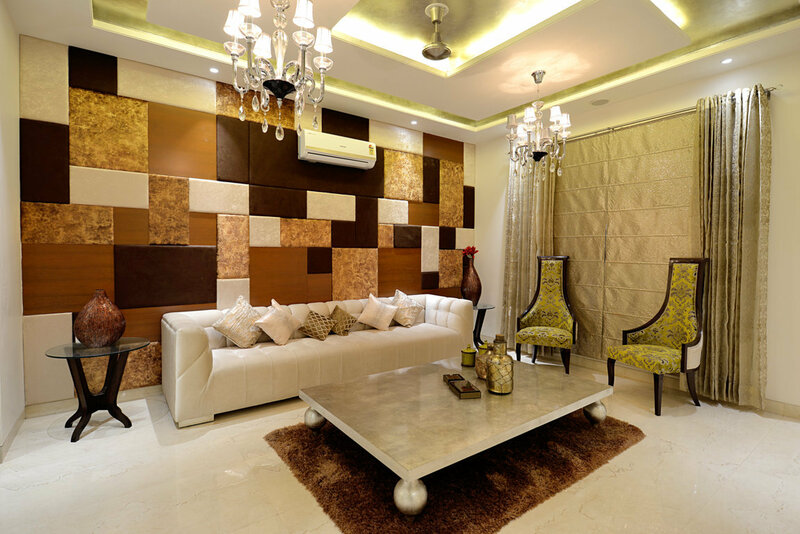 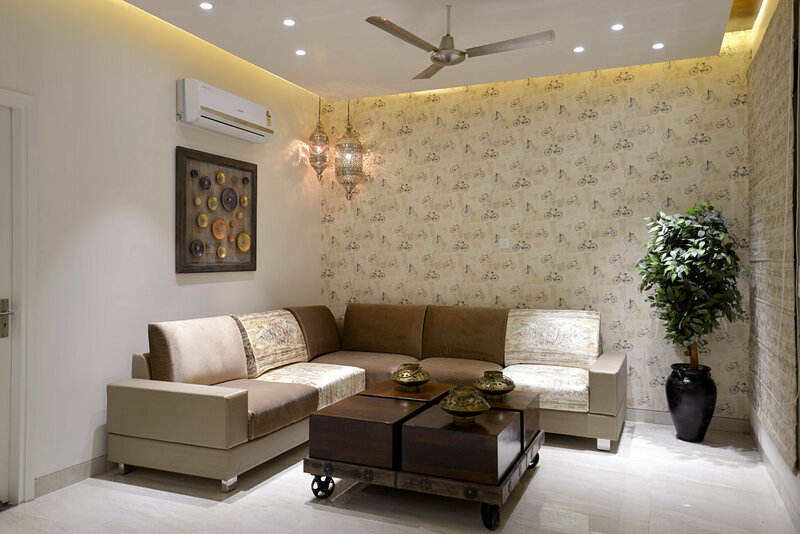 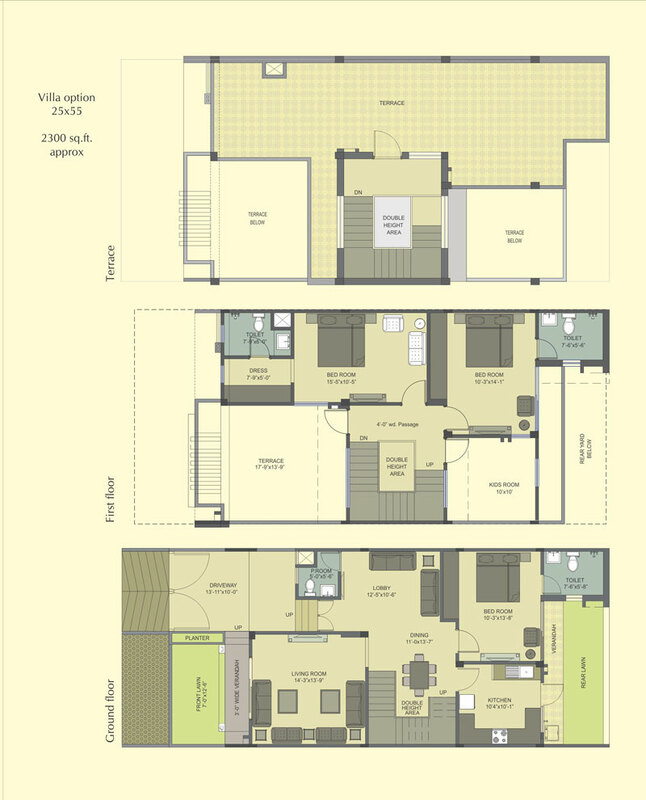 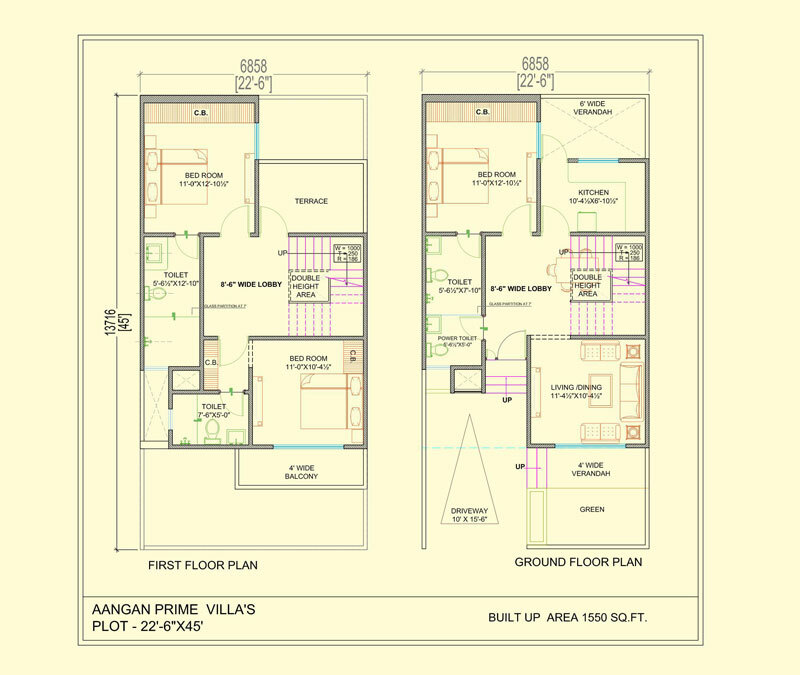 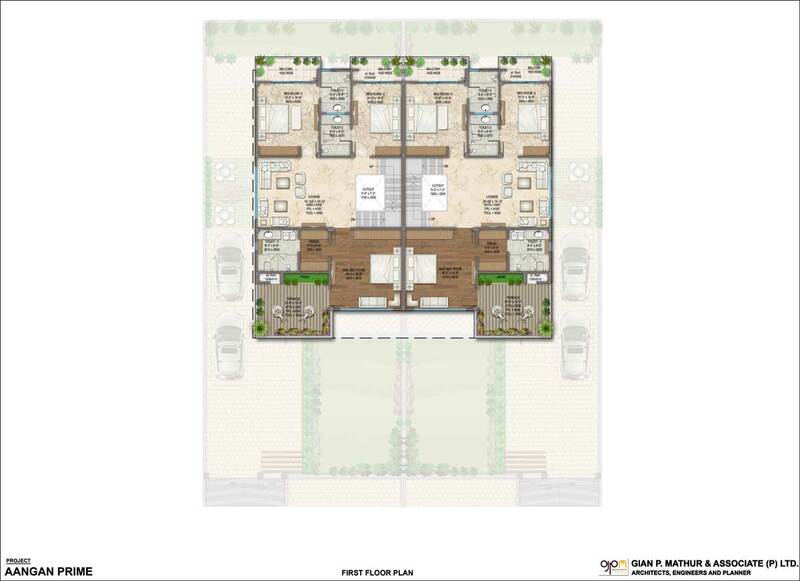 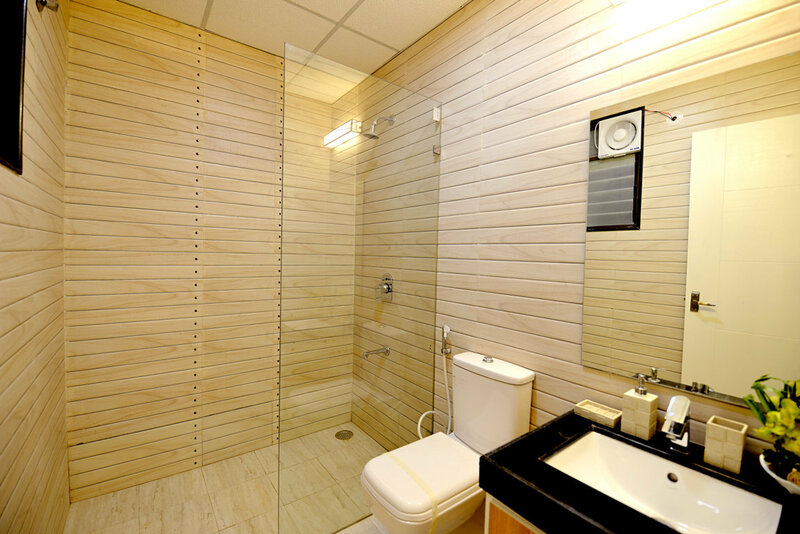 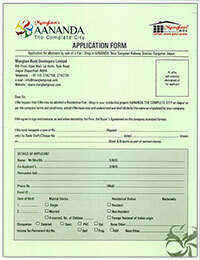 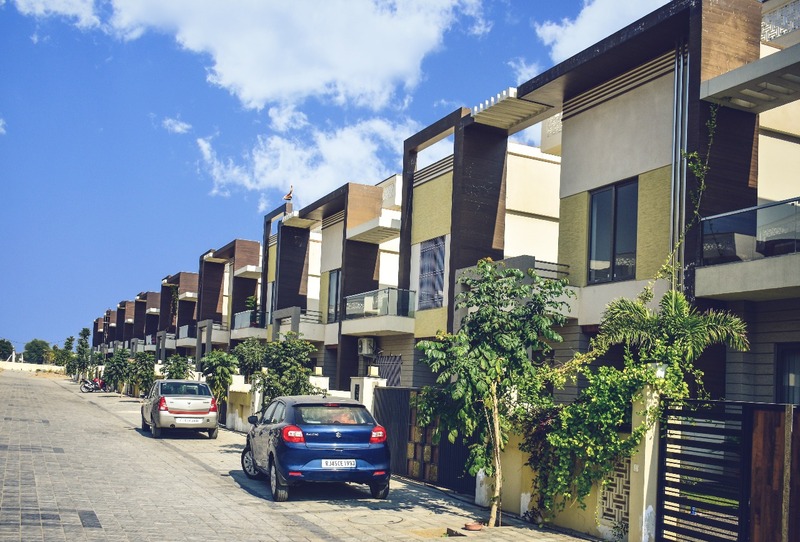 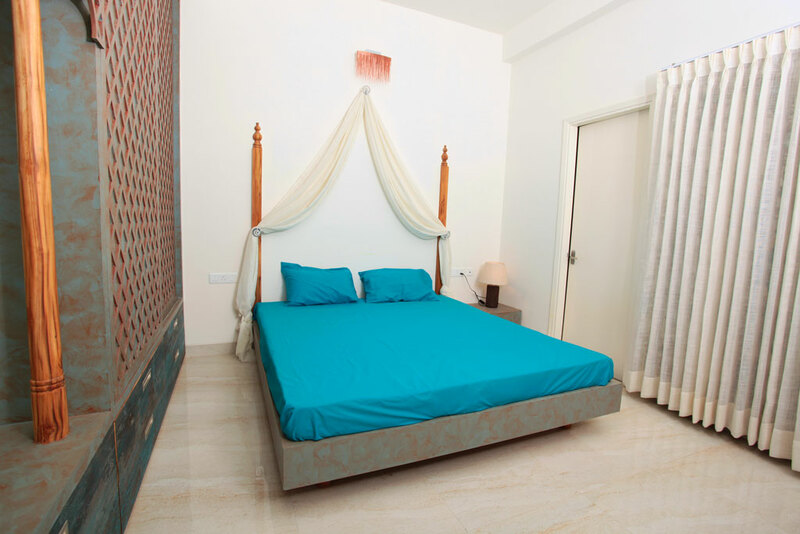 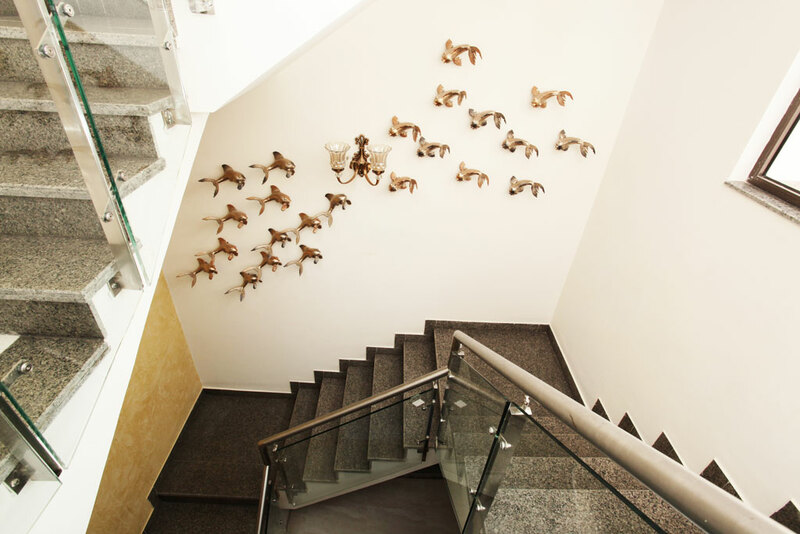 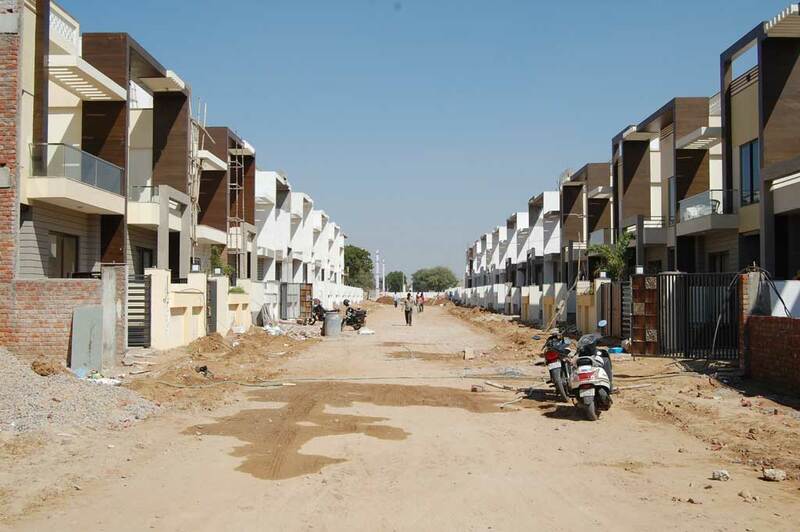 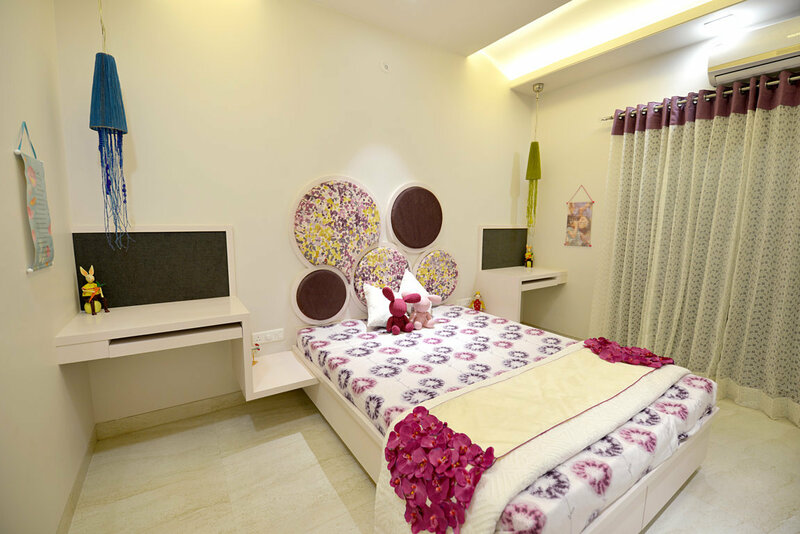 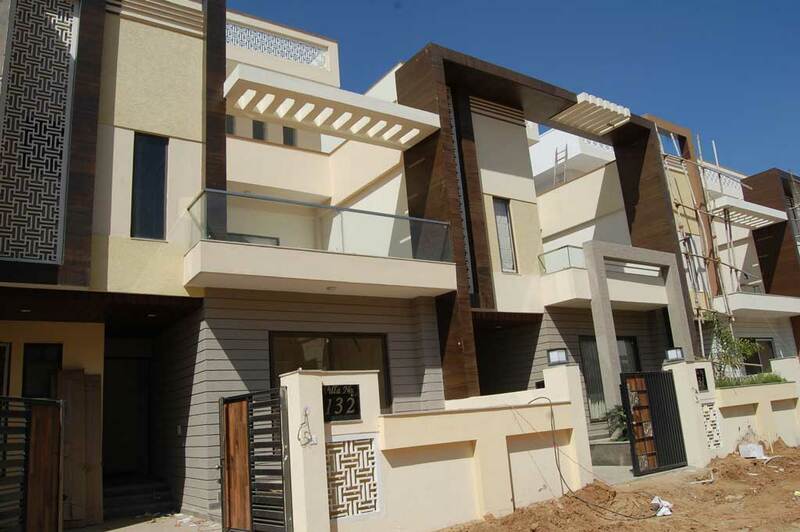 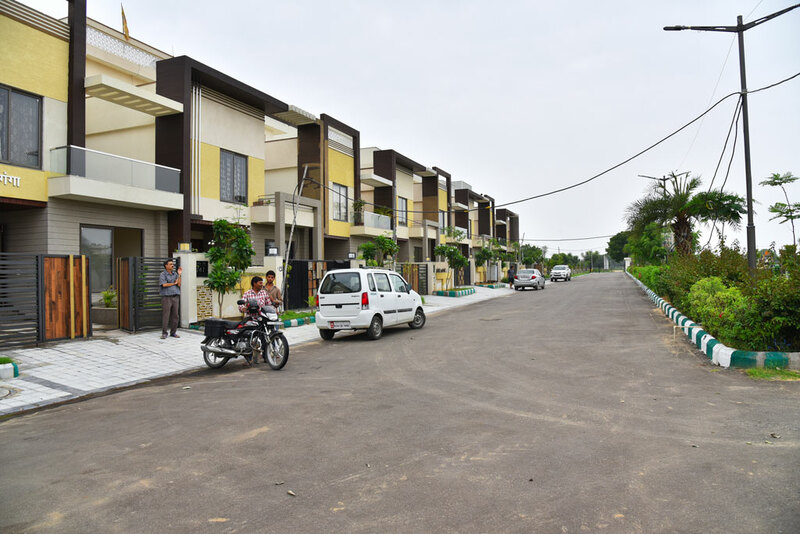 The 3BHK and 4BHK villas come with latest smart floor plans adjustable or customizable to individual needs and tastes. 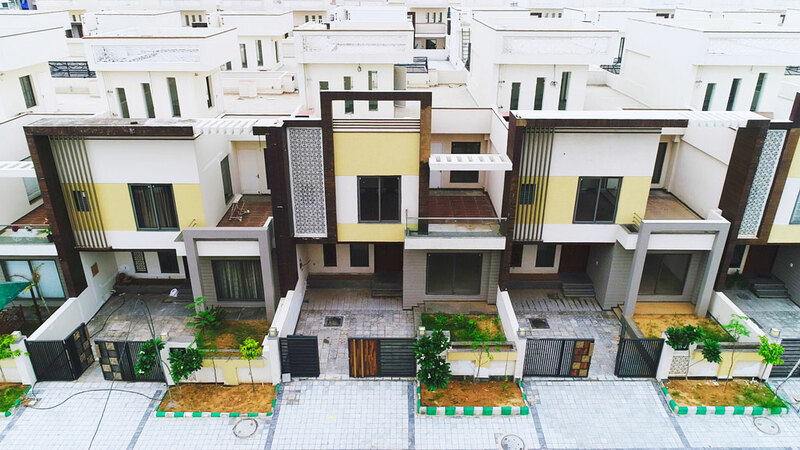 There is a great feeling of completeness in the Aangan homes that make life what you imagined it to be – priceless peace and timeless comfort. 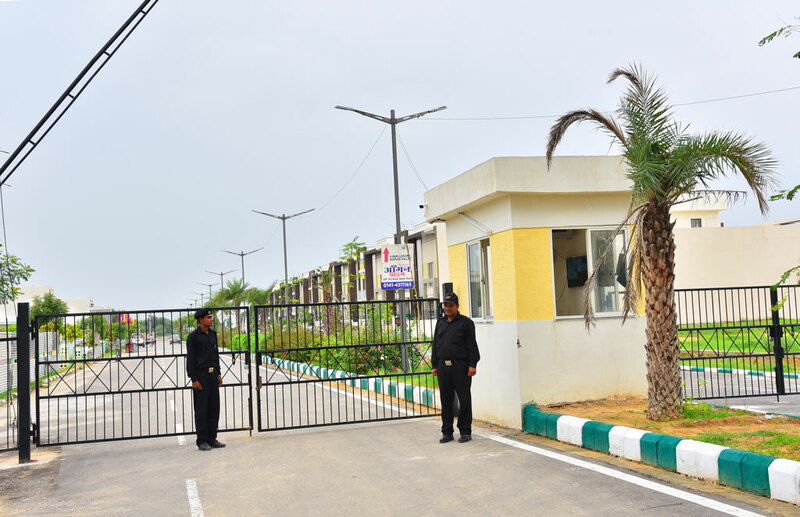 Direct Connection to Mahindra Tech Park-SEZ. 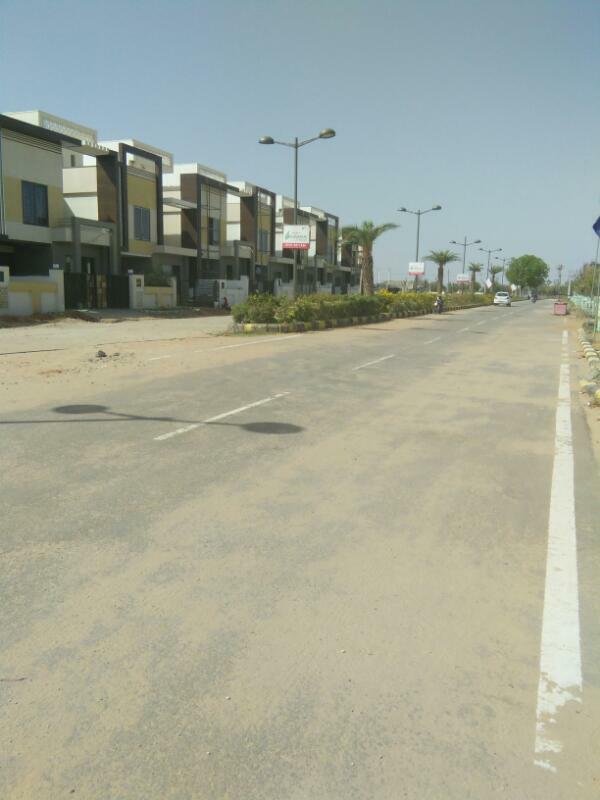 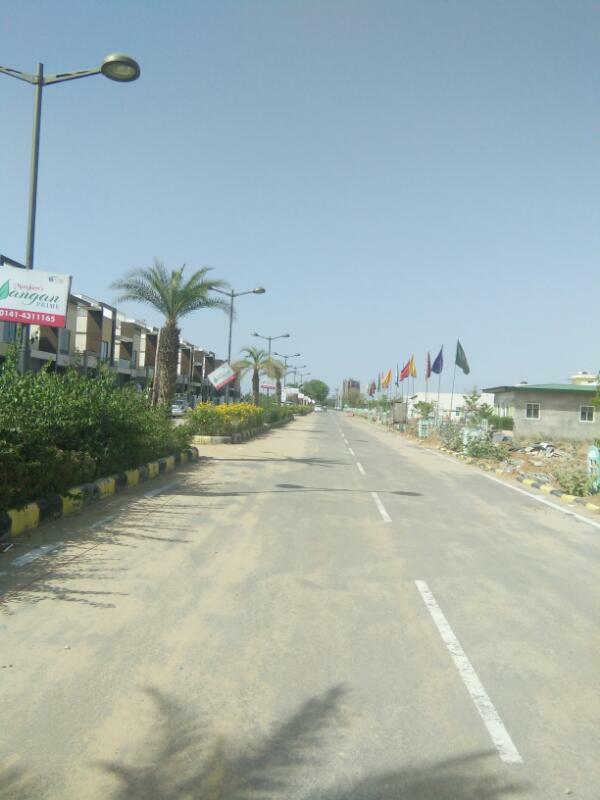 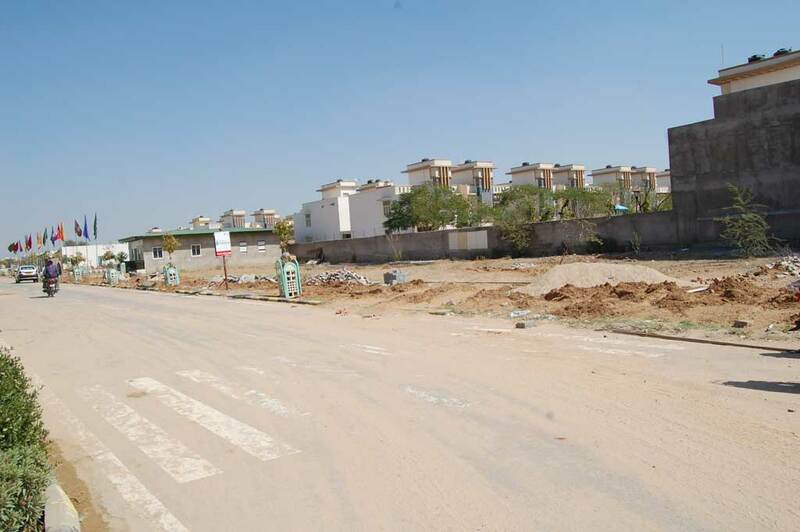 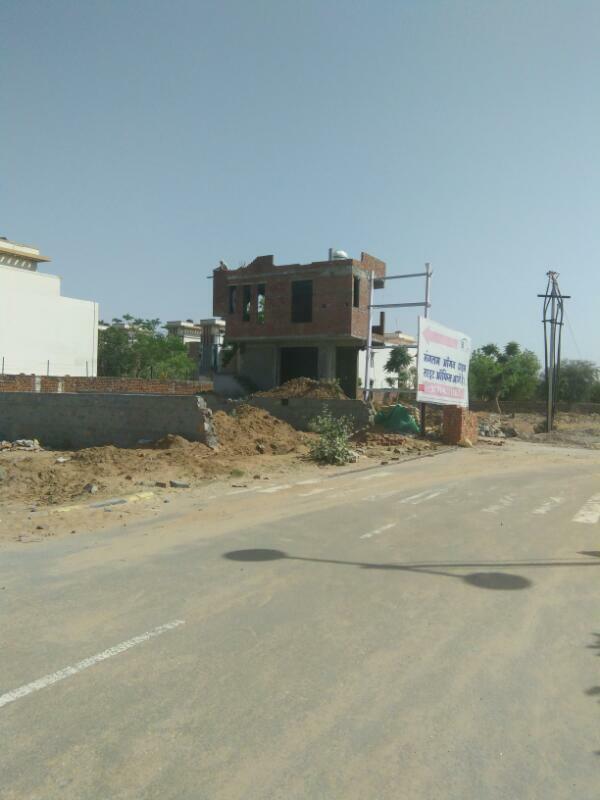 The parallel placing and architectural composure of Manglam Aangan runs parallel and diagonal to 200 ft SEZ road. 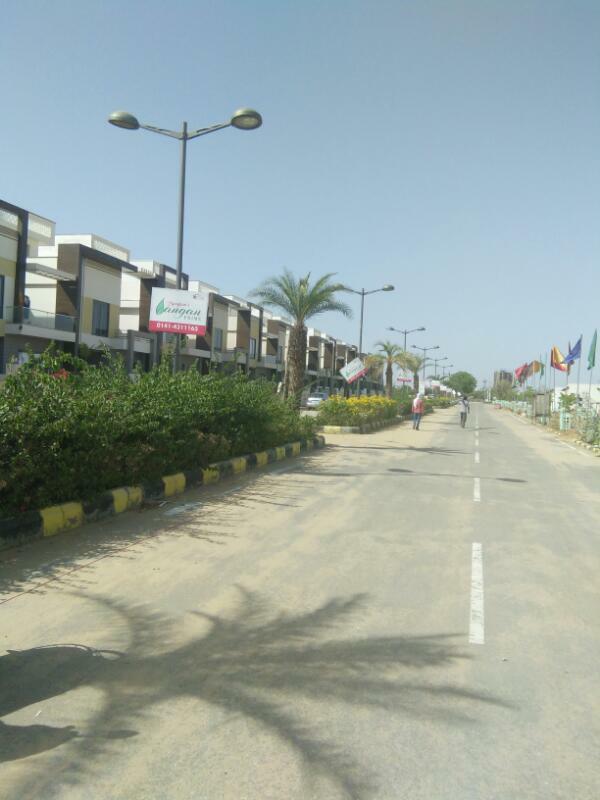 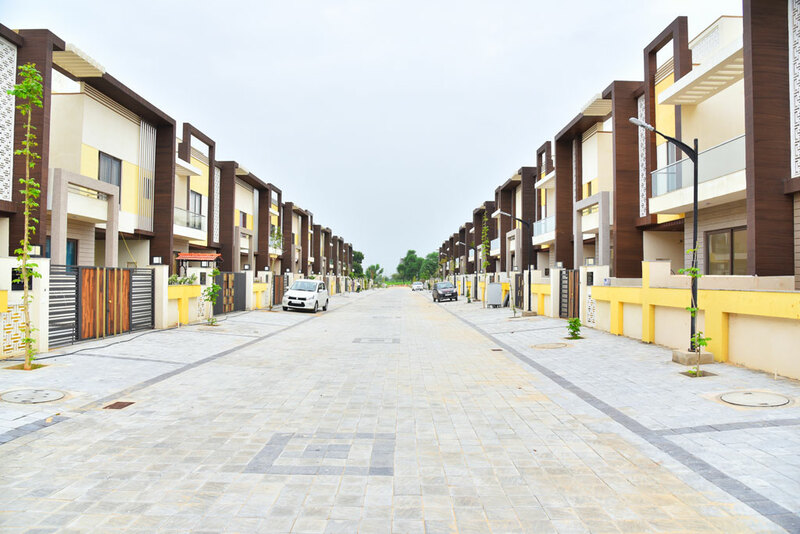 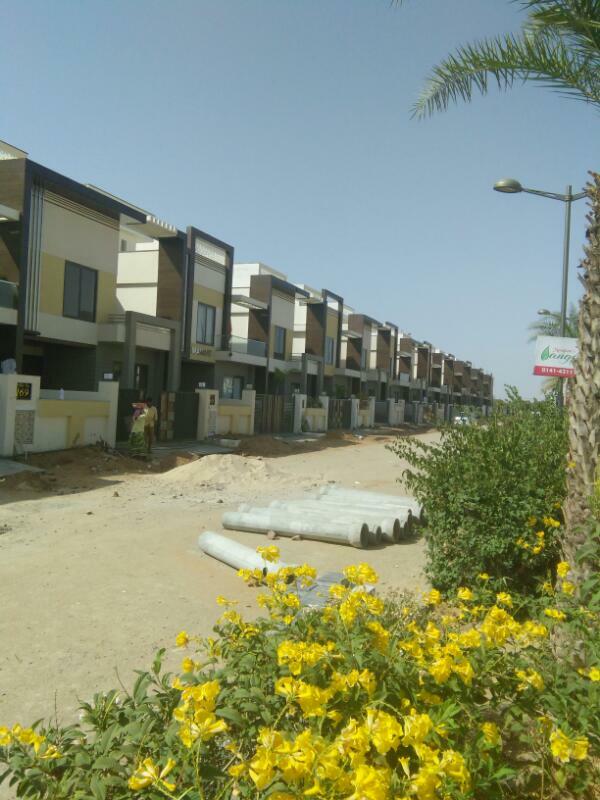 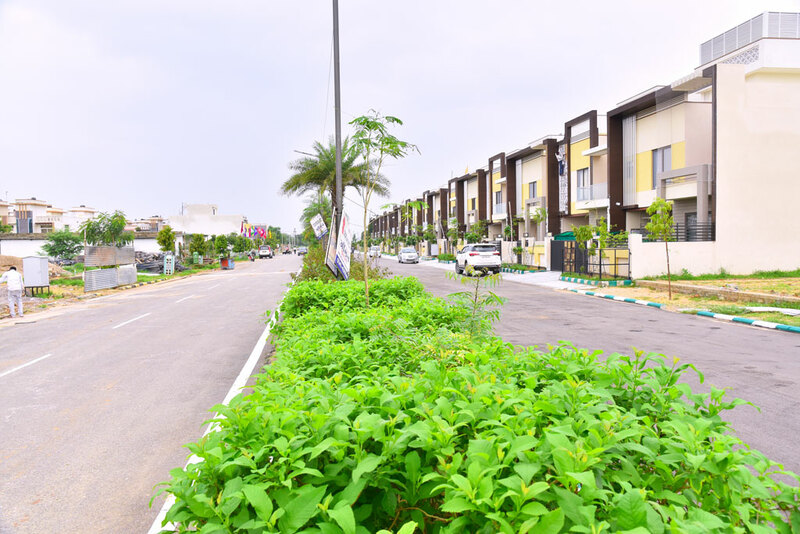 This has several benefits and attractions as the proximity to fast emerging special zones mean easy reach of magnificent and modern infrastructure. 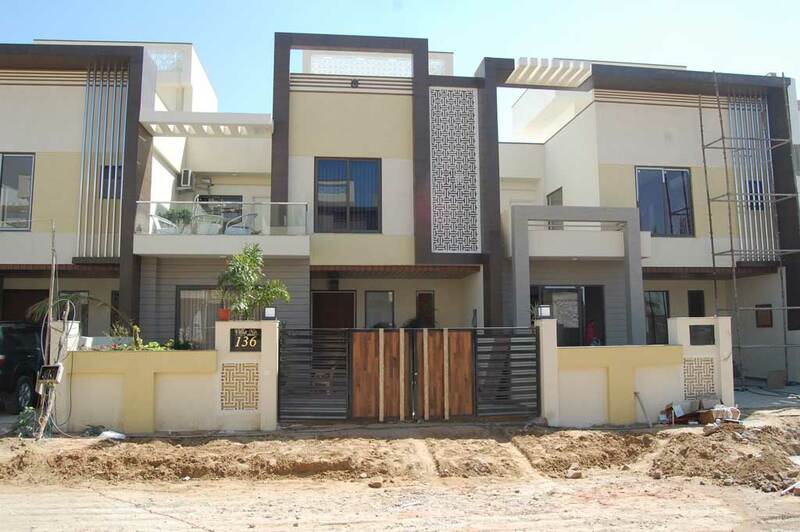 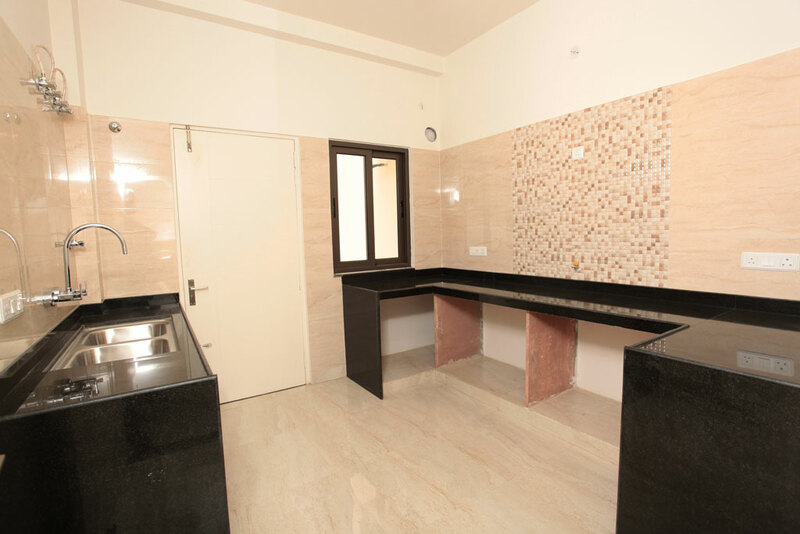 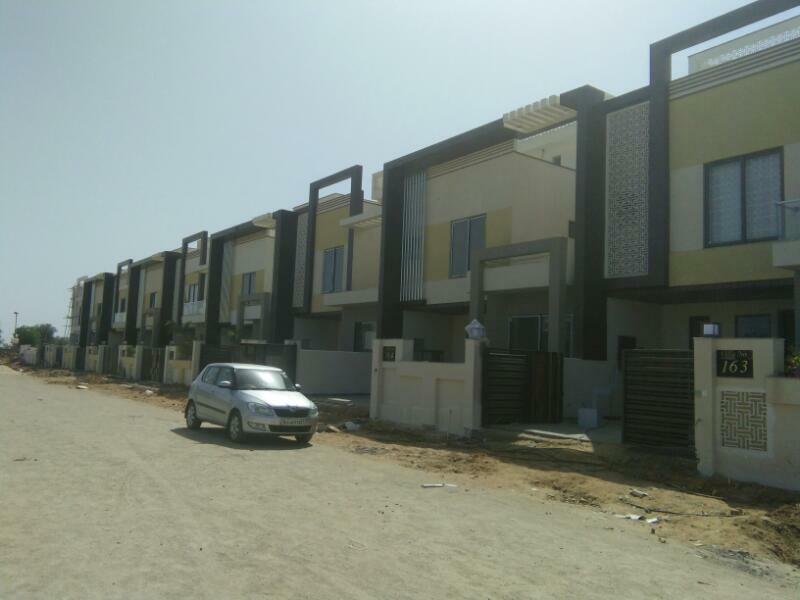 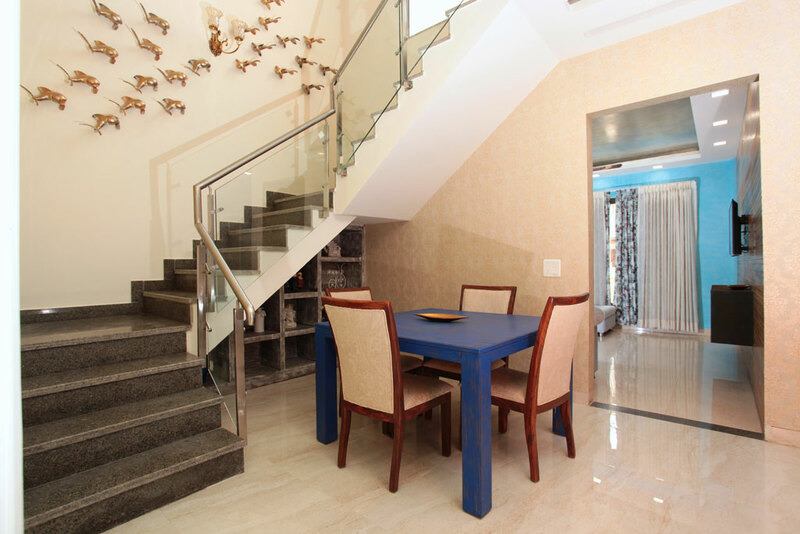 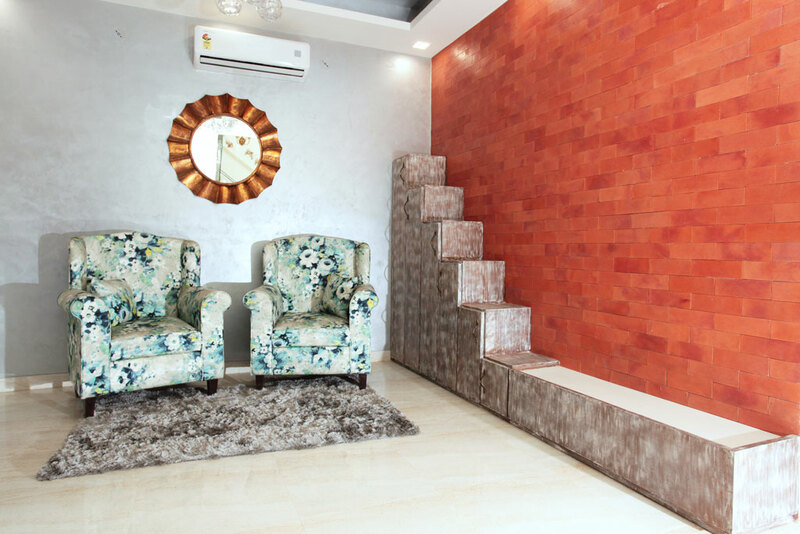 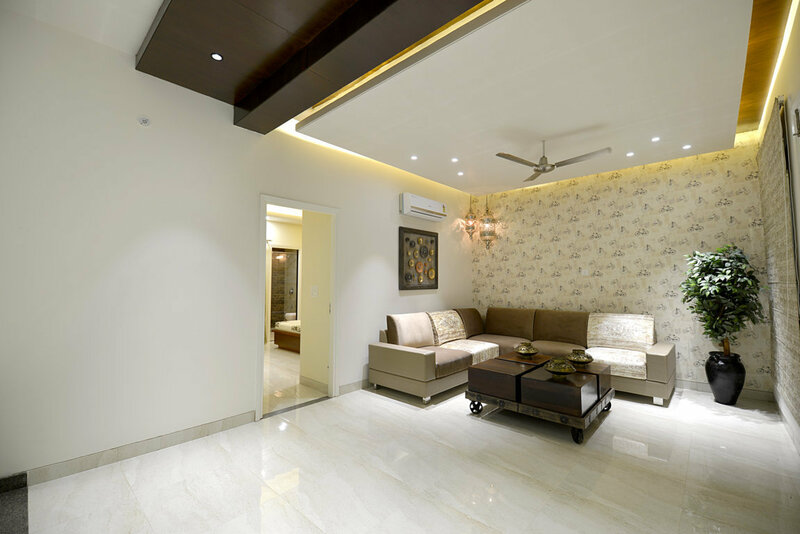 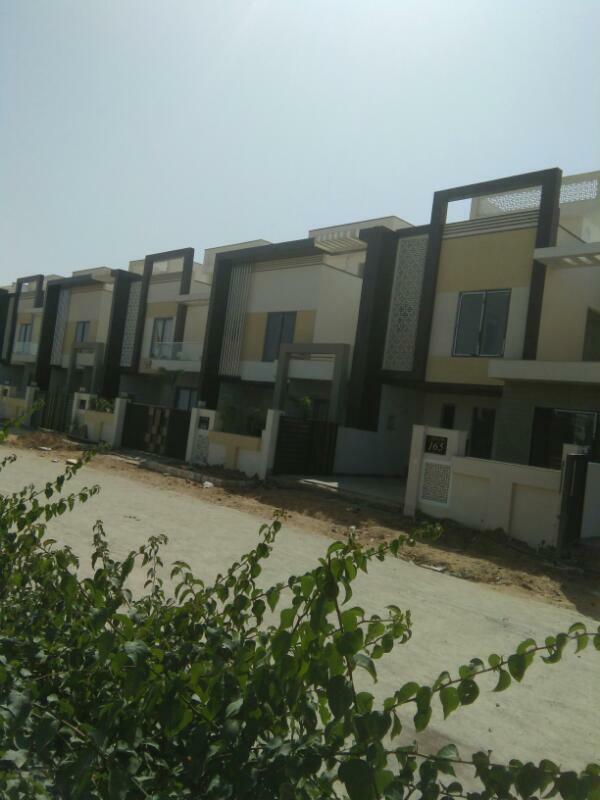 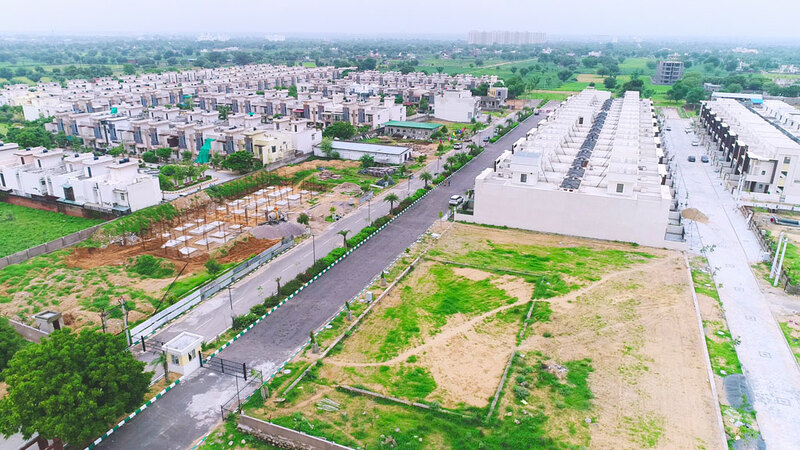 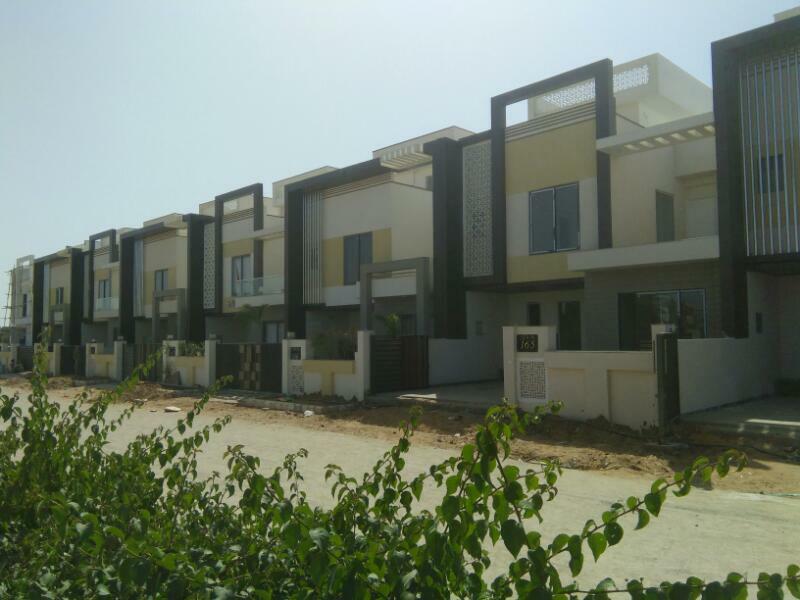 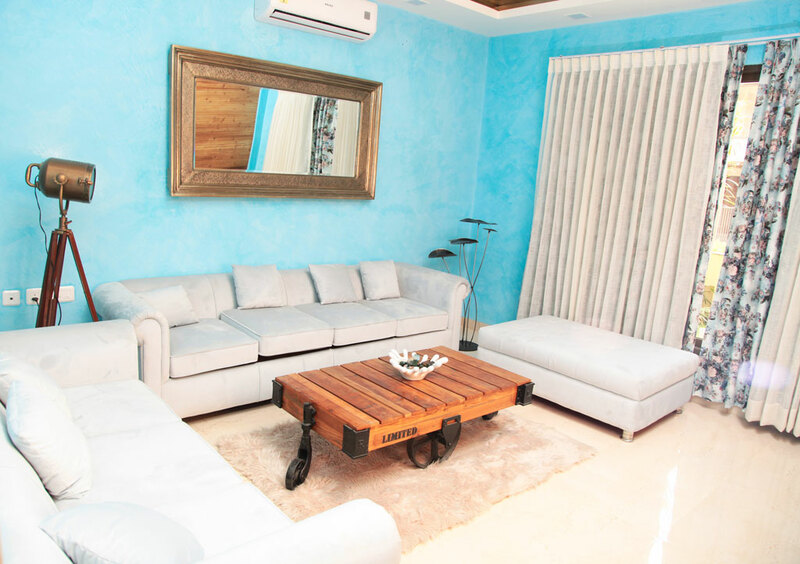 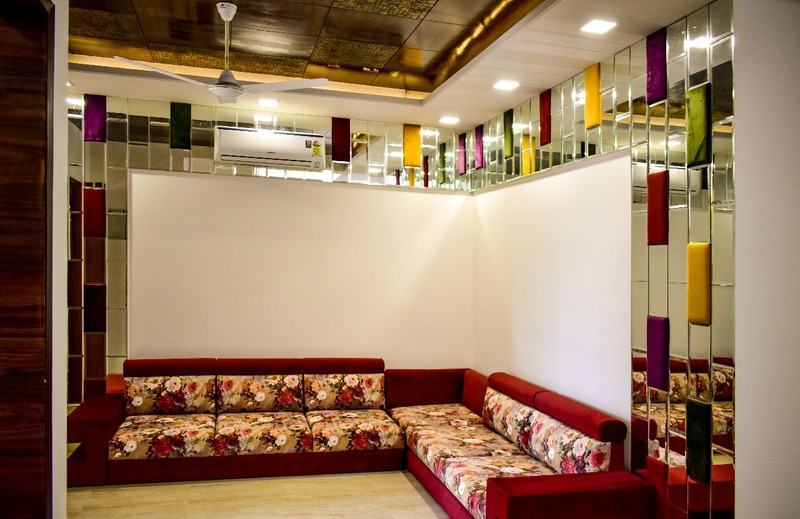 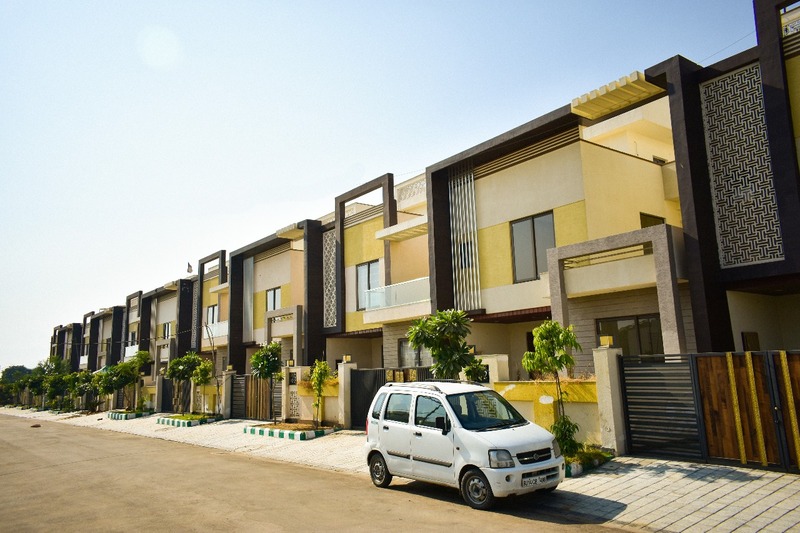 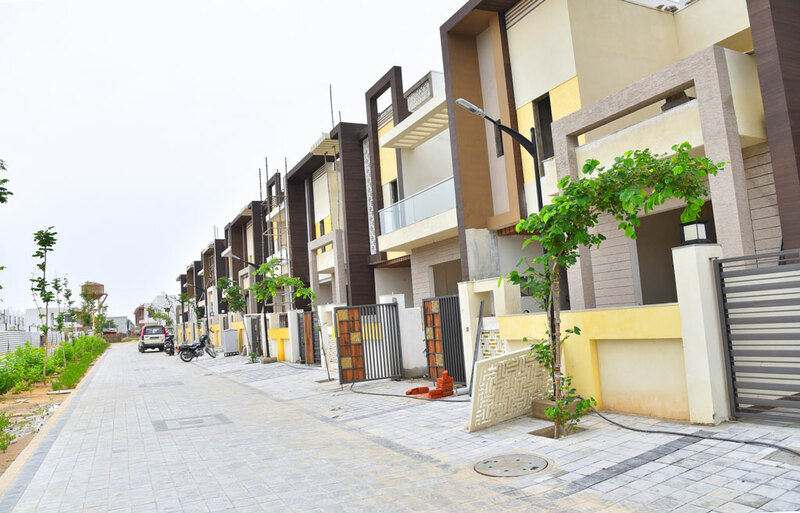 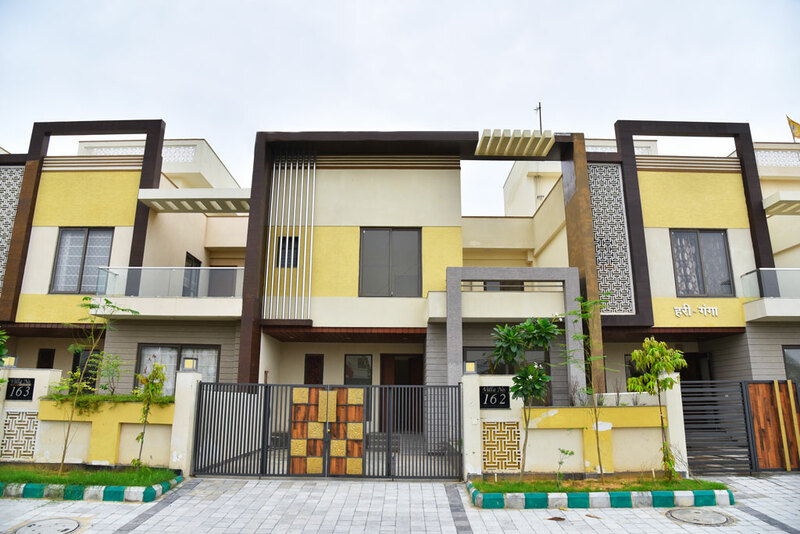 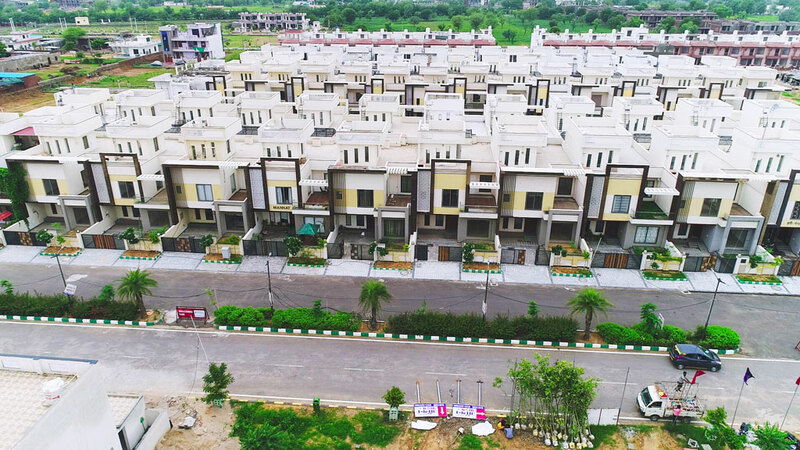 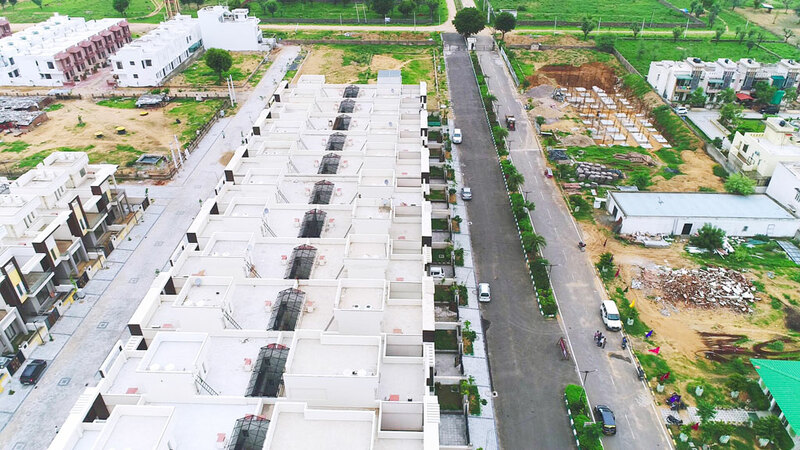 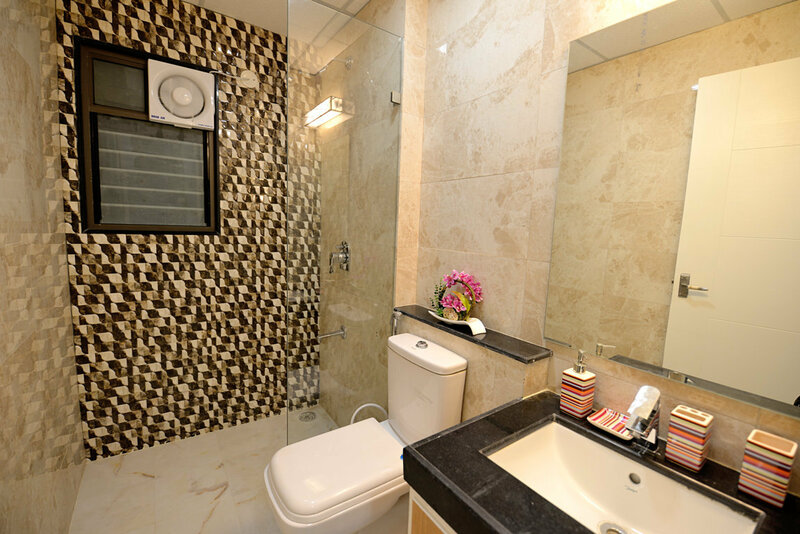 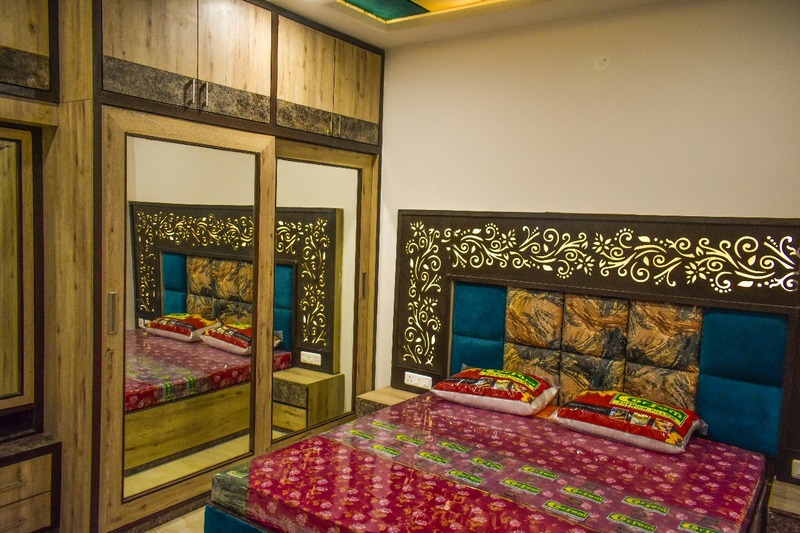 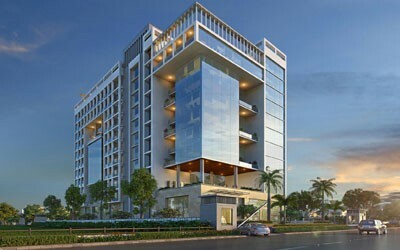 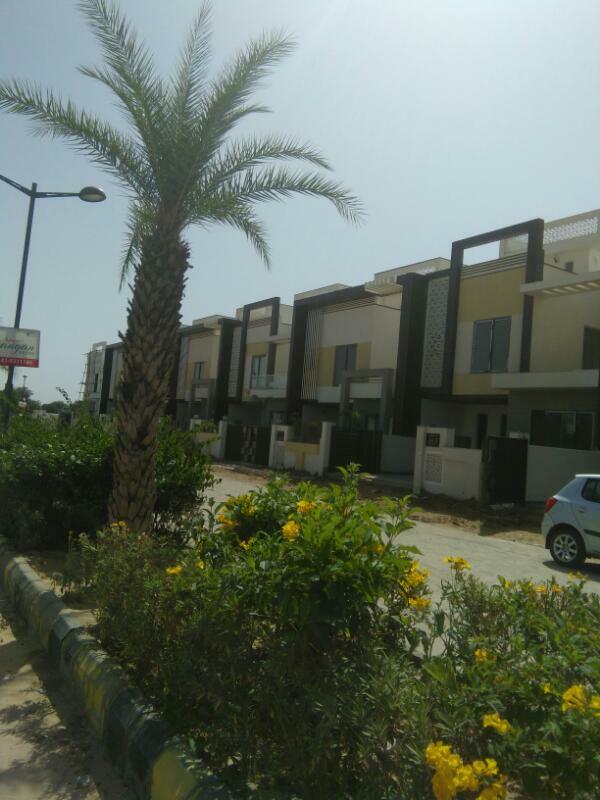 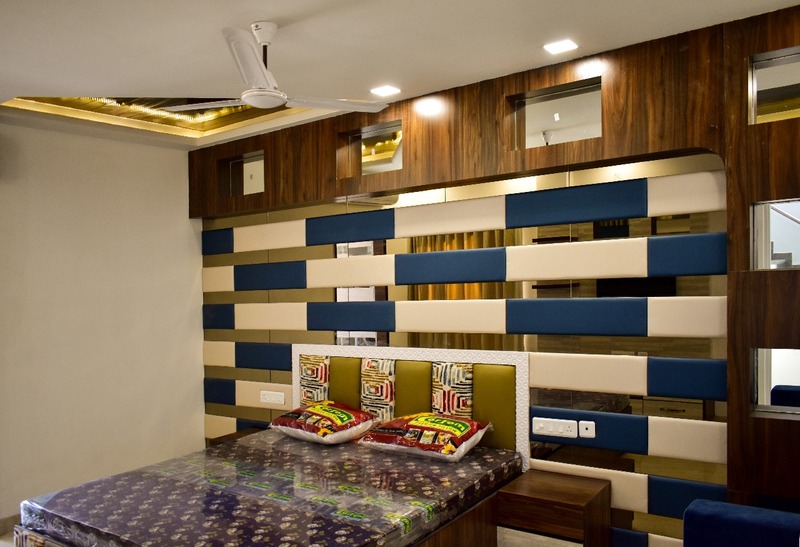 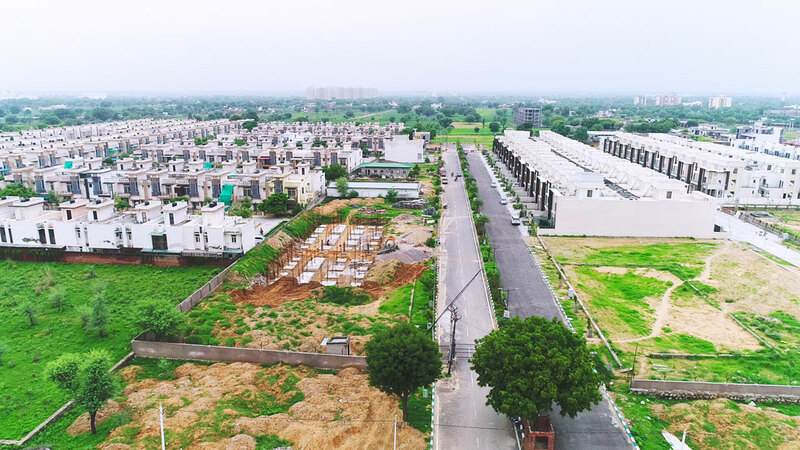 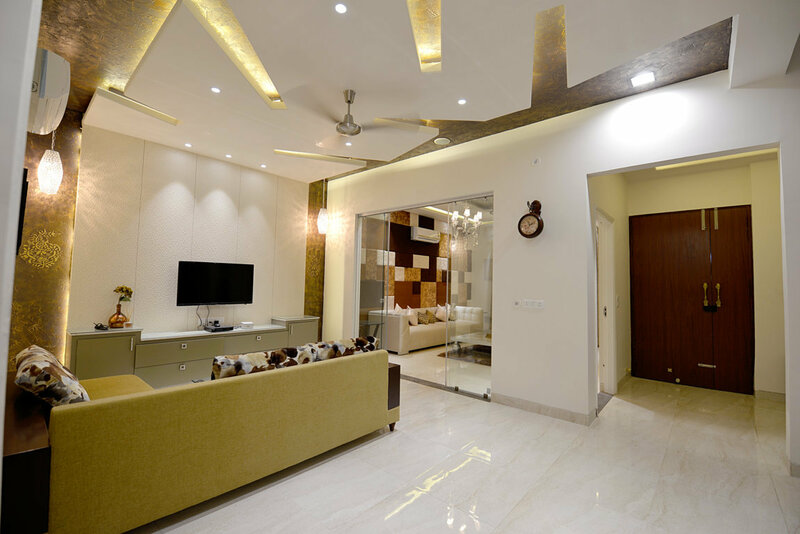 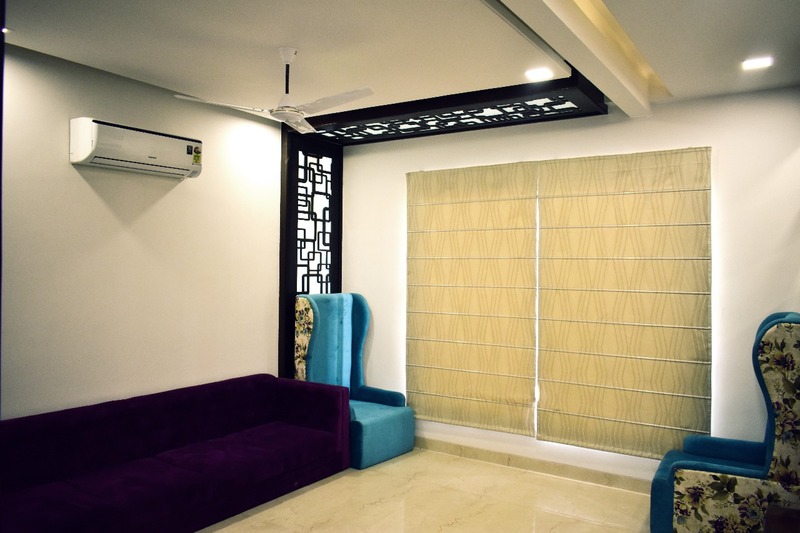 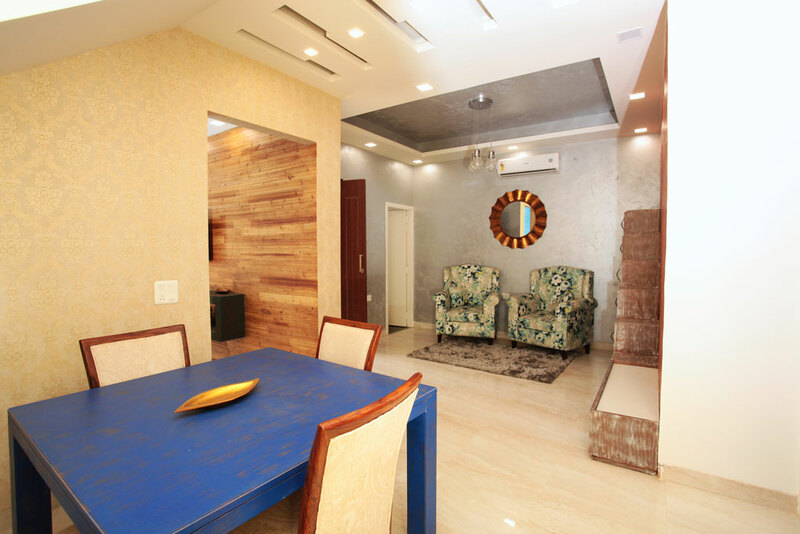 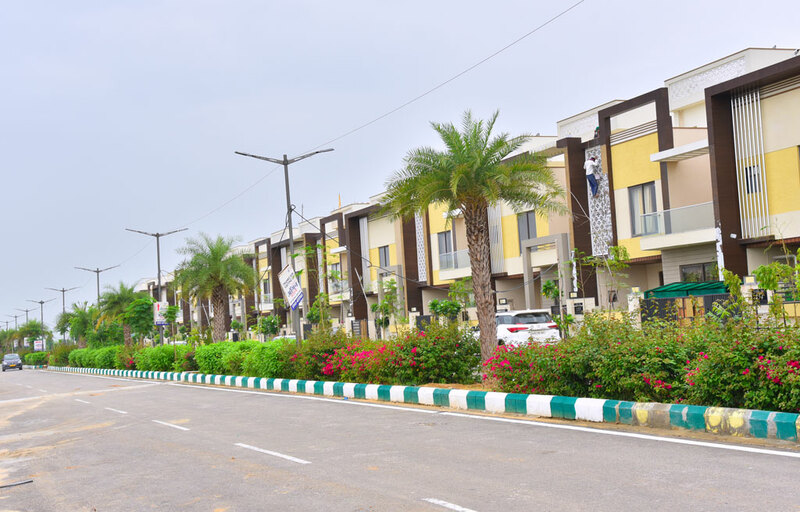 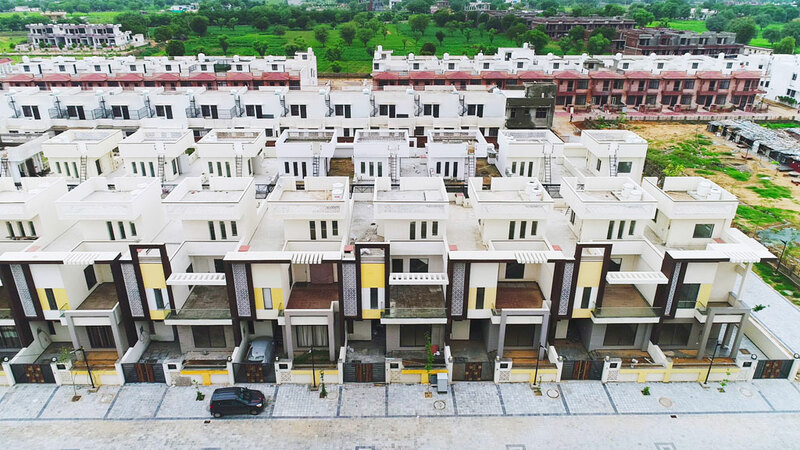 It has the reassuring account of villa options in 2100 sq ft or 2500sq ft which is quite abundant space for relaxation and rest in the midst of ultra modern infrastructure and amenities. 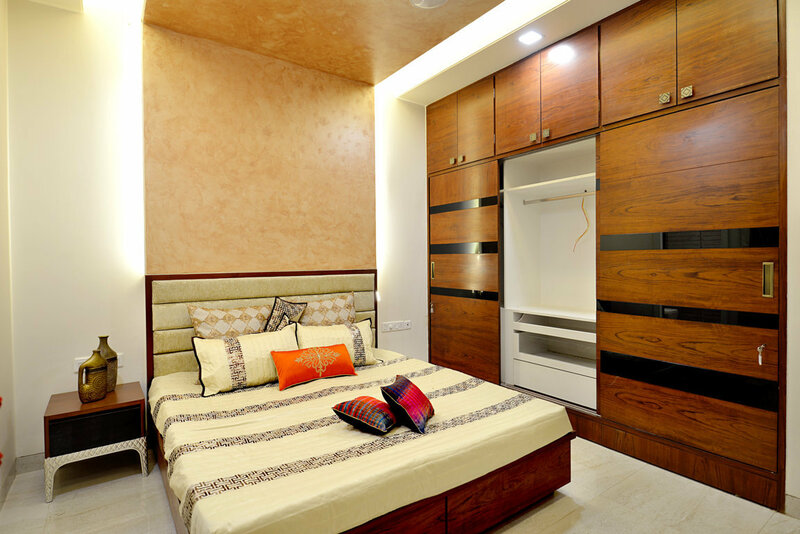 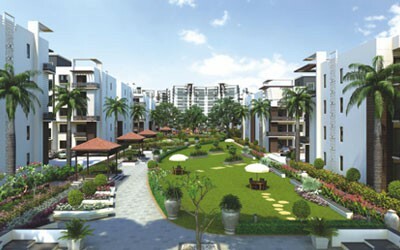 Rejuvenated sense to life is perfectly articulated with homes that appeal to your inner core.